RVP Charters is the premier minibus, motor coach & charter bus rental company servicing Cape Cod, Massachusetts. Book your charter bus now by calling 1-718-779-1151. 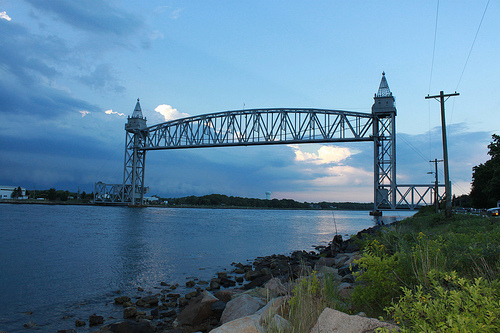 Cape Cod in Massachusetts is among the most popular vacation destinations among the tourists. The majestic lighthouses, sandy beaches and the Atlantic Ocean make it the best place to be with your friends, family and colleagues. It is these historic towns that are a haven for theatre and artists. When hitting this town with a group it is best to charter a bus for your service as you would like to stay together and reach your destination on time. With a bus by your side you can explore Cape Cod and walk down the streets of Sandwich without really being bothered about time. There are many great seafood shacks and upscale dining in the area to keep you interested. From the beginning of your journey till the very end you can always trust us to be by your side. 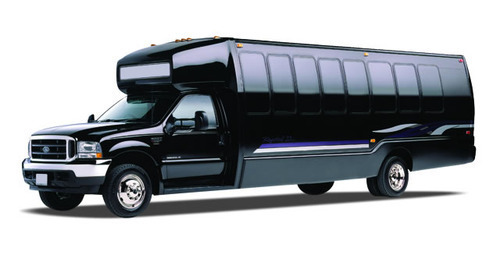 We can accommodate group of all sizes as we have a large collection of fleet including minibuses and coaches. Our buses can seat from 18 passengers to 56 passengers. With an excellent customer service we are a team you would want to partner with for your journey. The buses are all modernized with exceptional amenities like on board restrooms, DVD Players, television, surround sound, recliner seats, separate luggage area, overhead bins, extra legroom and much more. We have experienced drivers who will make sure you reach all the destinations on your itinerary on time. Cape Cod is a paradise for people who love sun, sand and water. There are all year round activities and landmarks too for you to see when you come to this city. This city is home to lots of fascinating museums. It is an art haven. With a rental bus service you will be able to visit the Provincetown Art Association and Museum, antique Sandwich Glass Museum and Heritage Museum & Garden. But if you wish to experience live theatre then Cape Playhouse is the way to go. Golf and baseball are loved by each one of us and to watch a real game happening right infront of you would be good. 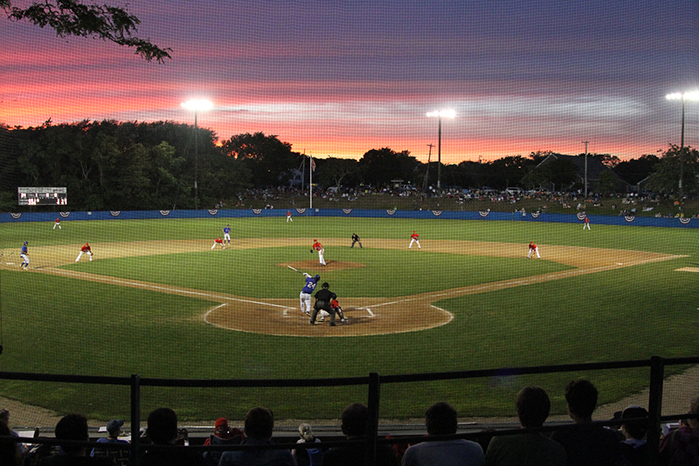 The Cape Cod Baseball League gives a chance to check out some of the best college players in the country. There are three big golf courses where you can try your hand at tee like Nantucket, The Cape and Martha’s Vineyard. Sandwich is a must visit town for all the tourists in this city. There are two most famous spots the Hoxie House and Thomas Dexter’s Grist Mill. Your next stop must be at Falmouth over the Highland Hall and Yarmouth Port. In the end you can visit Provincetown where during the Pilgrim Movement Mayflower Compact was written during 1620. The beaches in this city are world famous and the National Seashore is approximately 40 miles long. From Buzzard’s Bay there are plenty of fishing boats and sailboats for rent. If nature interests you then your group can go on a fun rail trail that is approximately 22 miles. 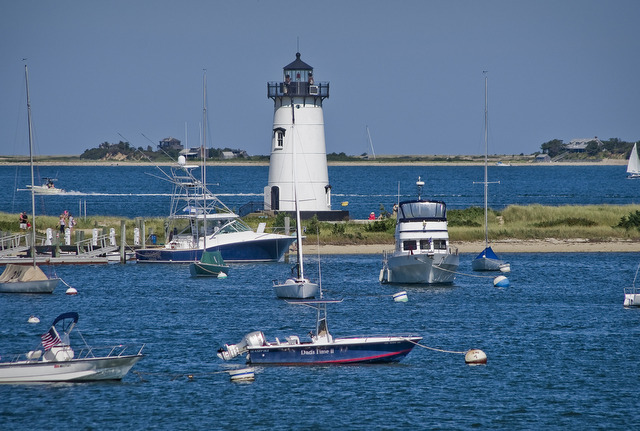 Martha’s Vineyard is a must visit when you are visiting Cape Cod. But, you will really be able to complete your itinerary if you rent a bus for your vacation. This is a great city to be in during the weekends. Therefore, you can plan a small getaway with your business colleagues, office team, church group, family reunion and much more. Call us today for more information and a free quote.